We specialize in superior quality products and always on-time delivery. We manufacture various Bentonite Clay based products. We are based in Mandvi city of Kachchh province of Gujarat State in India. Our plant is located in the close vicinity of one of the two largest Ports in India (Mundra & Kandla). Bentonite resources/mines are also in the close vicinity and this reduces the transportation related costs because of which we can offer our products at a very competitive rates. Kachchh region has abundance of high quality of Bentonite clay (Sodium and Calcium types) resources with 9-10 months of regular natural sun light, which is ideal for manufacturing high quality products by removing exta moisture during the initial drying and activation processes. Selecting very rich quality Sodium Bentonite Clay and Calcium Bentonite Clay for making Premium Quality products and serving many industries and area of applications like Foundry/Casting, Iron Ore Pelletization, Construction (Civil Engineering), Oil/Gas Well Drilling, Water Well Drilling, Pilling, Earthing and many others. We are well equipped with an in-house Laboratory for various parameters testing at various stages of production. The raw material gets various levels of strict testing before it is selected for the manufacturing of the final products. At regular intervals, various levels testing is carried out including random testing to make sure the final product has the desired/requested quality as per the standard of different industries. All our products are vigorously tested and inspected at different manufacturing steps, from field to finished packaging, including weighing at our dock doors before it goes for storage or final delivery. 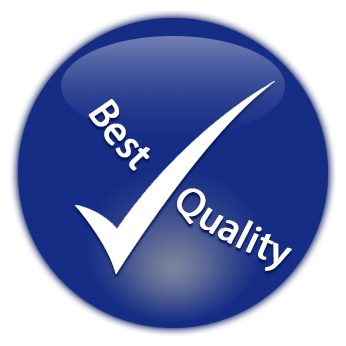 Our superior quality products are supported by our superior quality service. Our established, specialized, technical team personnel will help you with any kind of technical queries that you might have at any stage. 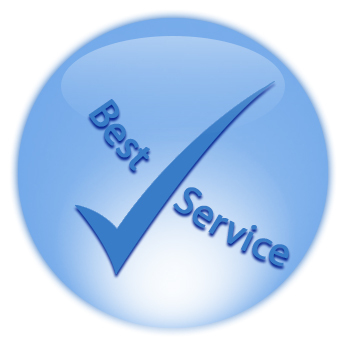 We are keen to receive comments, feedback and suggestions about any aspect of our products including service delivery. Our existing customers' feedback has aided us to understand what works well for different industry types. We constantly invest in Research and Development. A lot of this work is carried out in partnership with clients and research organizations, in this process we involve client at every stage of the development cycle – from idea to production. We are involved in various innovation projects, which are in-progress at our in-house lab, on-shore and off-shore agencies in collaboration with our clients.